Tracker has commented on the recently released 2017/2018 South African Police Service (SAPS) crime statistics, which showed a 2.3% decrease in carjackings, saying that while the stats show a decrease, the tracking company has noted an increase in the level of violence used by criminals. 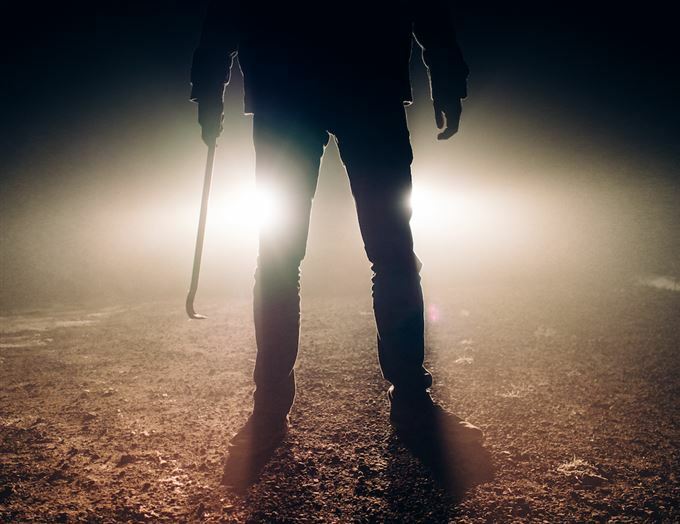 Tracker records indicate that an average of 18 customers a month experience physical injury during a hijacking, through being shot, stabbed or assaulted – 10% of these incidents are fatal. Criminals are also increasingly taking hostages during hijackings and the company says that, on average, 27% of its activations result in a hostage being taken. Be aware – Don’t be an easy target. While driving, be vigilant about where you are and your surroundings, and check if you’re being followed. Even looking alert may be enough to dissuade potential criminals. If not, either head for a police station or drive to a busy area. A little bit of planning – Plan your route and let someone know what your route is and when to expect you at your destination. If possible, change your routes and your schedule on a regular basis. Also, be alert and on the lookout for suspicious persons or vehicles when leaving or arriving at your home or business. No stopping – Be wary of stopping on the side of the road, particularly if you are alone, in a quiet area or at night. Drive to a place of safety if possible. When approaching a red traffic light, especially at night or dark areas, slow down so that you only reach the traffic light when it turns green. Lock it up – Be careful of engaging with street vendors, because with your car’s window down you are more vulnerable to attack. Always keep your vehicle doors locked and windows closed. Also, avoid driving with your valuables in sight. Testing, testing – Regularly test your tracking device to make sure it’s working, including the assist button if your device has one. Your insurance company can refute a claim if the device is not working properly.